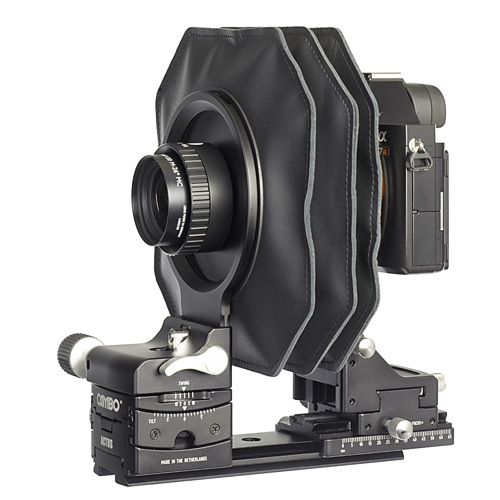 The Cambo ACTUS-B Mini is a new technology camera system designed for mirrorless cameras, such as the Sony Alpha 7 series & Fuji-X and available for Canon & Nikon DSLR’s. 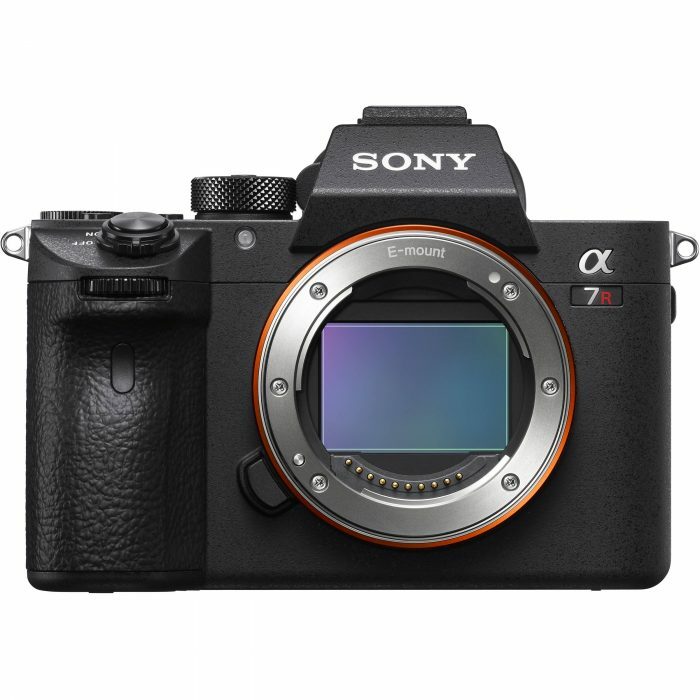 Available as Special Order The a7R III features a 399-point AF system and is capable of AF tracking for continuous shooting up to 10fps - almost doubling the speed of the a7R II. 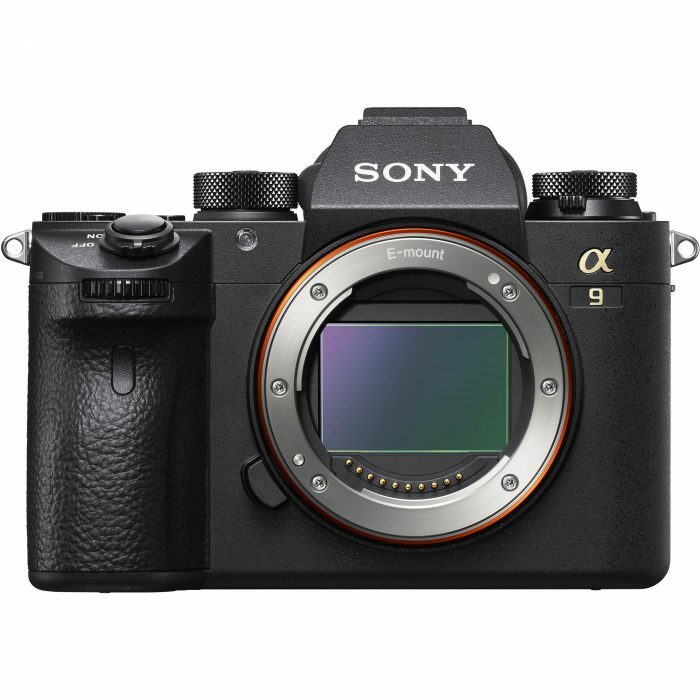 It also inherits much of what made the previous models so popular such as 4k30p video, a 42MP Full-Frame sensor, and 5-axis image stabilisation.